Historians usually refer to the American Revolution activists as Patriots. However, they were also called Whigs during the Revolution, after the liberal party in England. At the same time, those who remained loyal to the King of England were called Loyalists. Loyalist were also referred to as Tories, which was the name for the British conservative party. Both the Patriots and the Tories usually identified with the state that they were from, instead of the whole nation. Before and during the Revolution very few of the Patriots or Tories referred to themselves as Americans. In addition, both the British soldiers and the Loyalists/Tories referred to the Americans as rebels. The largest concentration of Loyalist was in the deep South. Historians believe that this was largely due to the fact that the New England states had existed for a longer period of time, and over the years had distanced themselves further from the mother country. At the advent of the American Revolution it is estimated that approximately 1/3rd of the population of the Thirteen Colonies were Loyalists. The Loyalists believed that 1/3rd was a low figure. They believed that at least half of the Colonists were still loyal to the crown. In all, 21 Loyalist regiments fought for the British army during the Revolutionary War. In the states of New York and South Carolina, the concentration of Loyalists/Tories outnumbered the Patriots. High concentrations of Loyalist soldiers was the primary reason that the British were successful in capturing Savannah in 1778, and Charleston in 1780. However, not all Loyalist were willing to fight. Historians estimate that during the war 30,000 Loyalists/Tories served on the British side of the war. At the same time, more Loyalists saw action in the South than did the British military regulars. 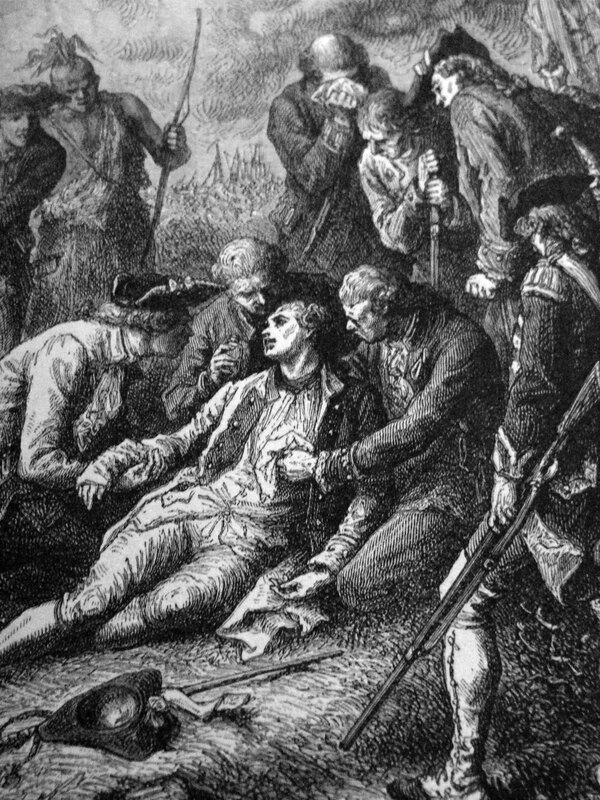 When the Revolutionary War came to a conclusion, and America celebrated, the Loyalist were in despair. There were now as many as 100,000 of them still living in the United States. Between 60,000 and 80,000 of them had already left the country during and after the Revolution. At first, many of the Loyalist who remained were met with violence, including “tar and feathering,” but after time people began to forgive those who hadn't directly participated in the war. However, things heated up when the Loyalist soon realized that the Americans were not going to honor the part of the treaty that required them to make up for Loyalist losses at the hands of rebel looters. Soon afterward, the British Parliament appointed a commission to examine the more than 4,000 claims from Loyalists that had had their property taken from them, been robbed, or had their homes wrecked. Eventually, the British government would repay the claimants about $5 million dollars. Most of the Tories/Loyalists who were unhappy were given land grants in Canada. At least, 35,000 settled in Nova Scotia. At the same time, over 3,000 ex-slaves were relocated to Nova Scotia. The British government gave them money, clothing, and farm supplies for the first 2 years. Many Loyalists in the deep South took refuge in the West Indies and Bahamas. Most of the land given to the ex-slaves was worthless, so after 7 years of trying they gave up and asked the British crown to relocate them in Africa. About 1,000 were transported back to Africa, where they established the British Colony of Sierra Leone.